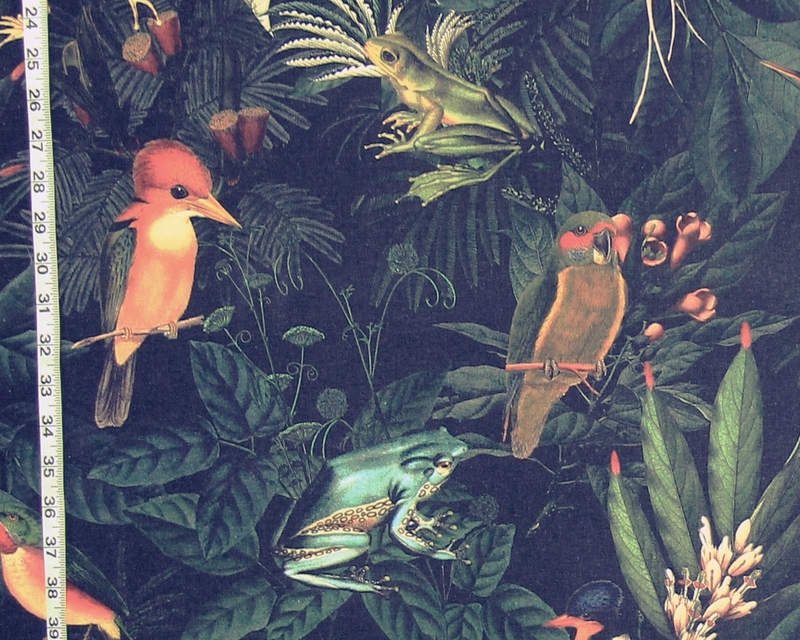 We have a new tropical jungle fabric! We have not had something this unique in a long time. Just listed are several destash pieces. these are the last chance to have them. Yes! 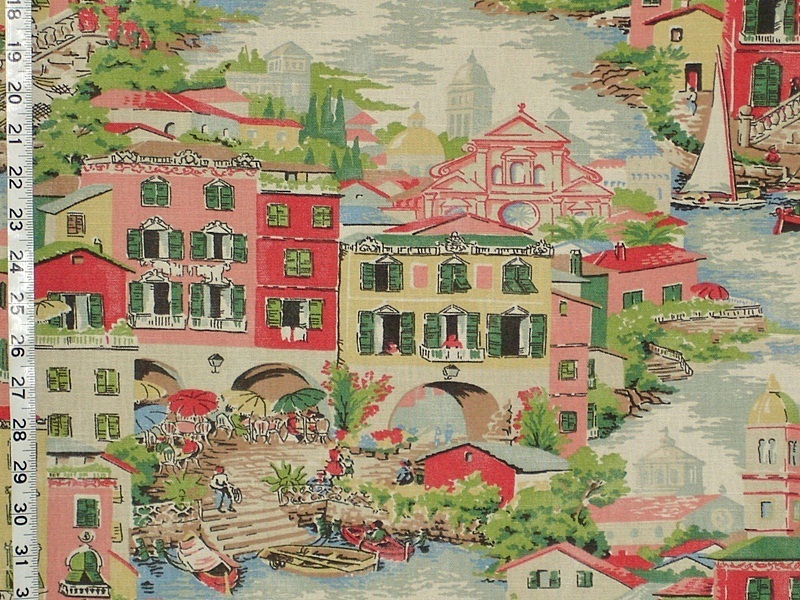 The Venice Fabric will be back! I was going through old images recently, and it was really amazing looking back at the last twenty years of toile fabrics that we have had. 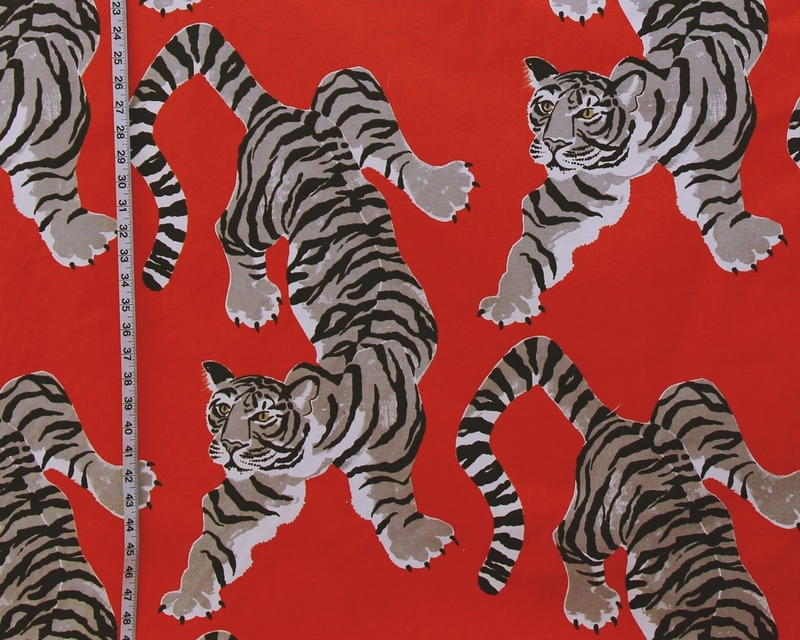 Virtually every company printed toiles. 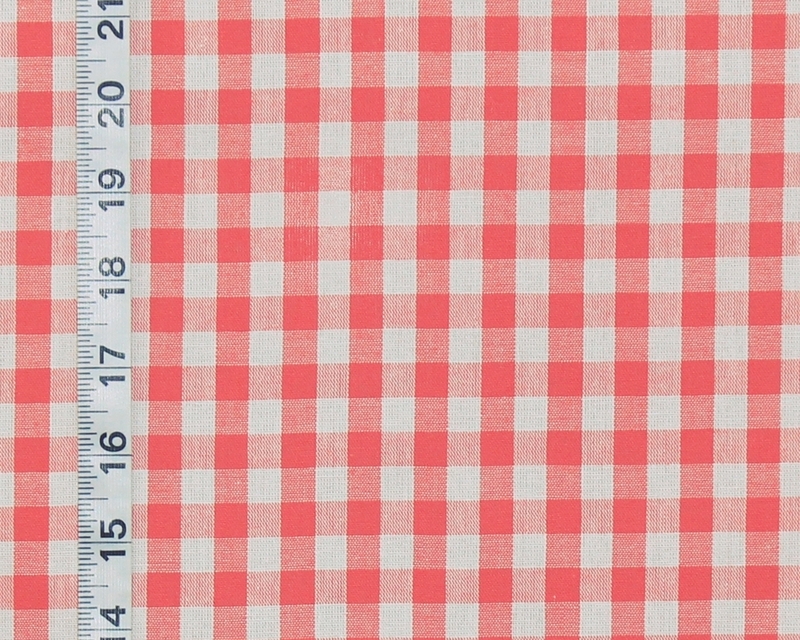 While some were based on the traditional French patterns, many companies developed their own patterns. I decided to dust off these patterns for people to enjoy! But, first a bit of history! 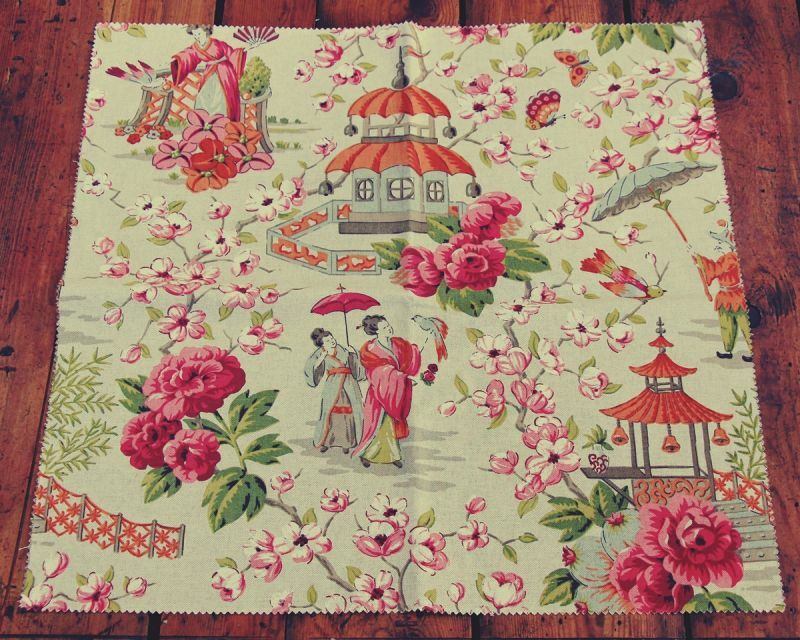 And the history of toile fabrics is a complex intertwining of politics, science, and religion. Yellow fabric is what people are looking for! And we have a lot of different genres to choose from! 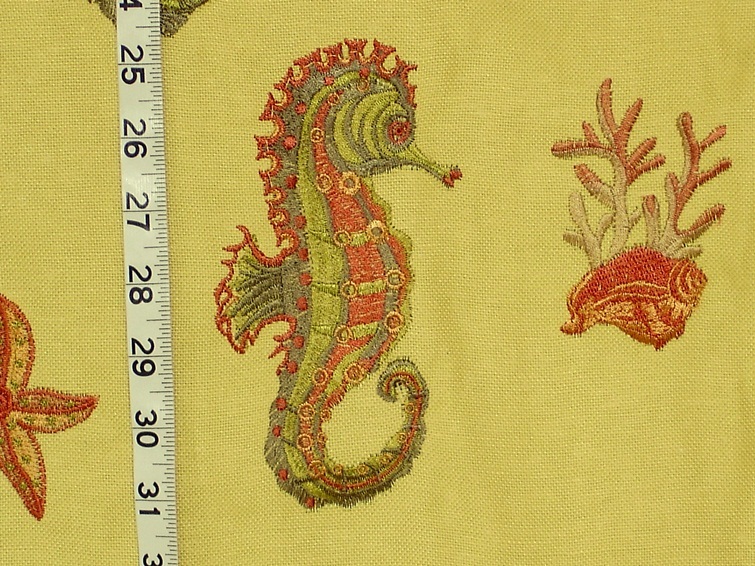 Just listed are six new Clarence House Fabrics. 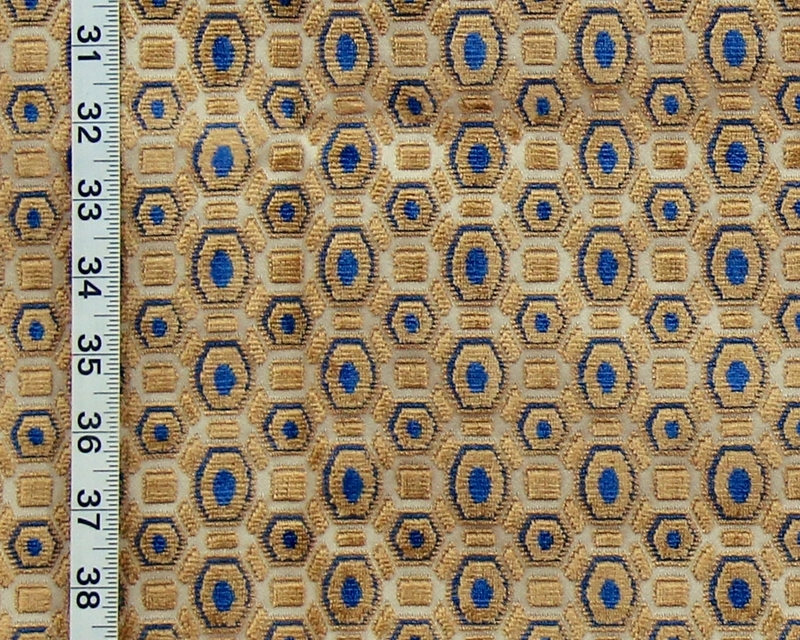 These are woven upholstery weight fabrics. All have interesting textures and woven in patterns. 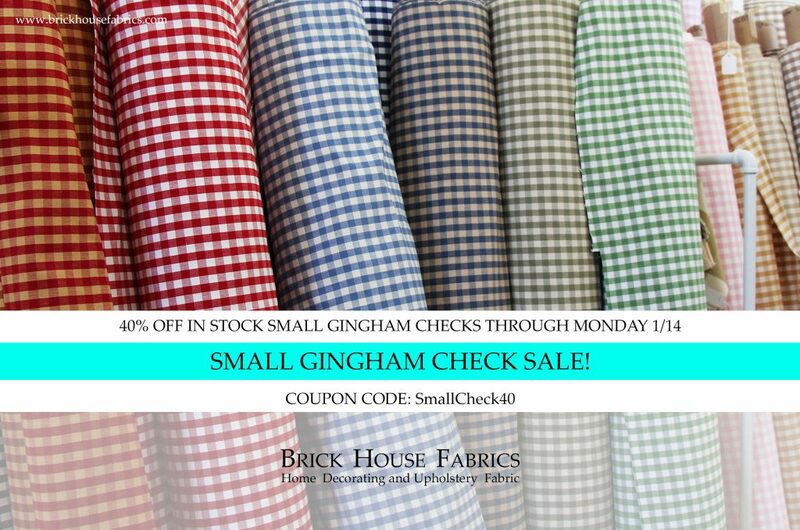 Now through Monday 1/14/2019 Brick House Fabrics is offering 40% off all in stock Small Gingham checks with coupon code : SmallCheck40 at checkout! Ten new sample packs have been listed. 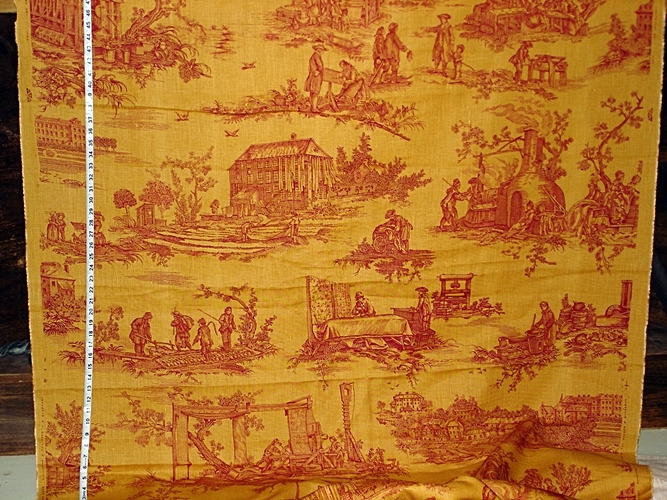 We have listed several toile fabrics recently, and now have a fourth new one. Two are in the pink color range, two in the blue. 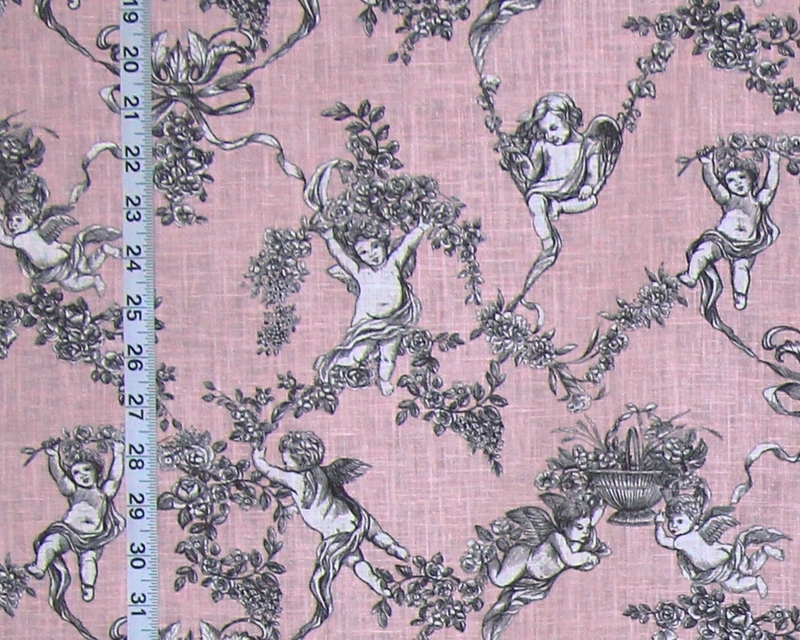 The first is the pink angel toile fabric.